How Big Is Your Wedding Going To Be? After deciding how much you want to spend you need to decide who you want to invite. 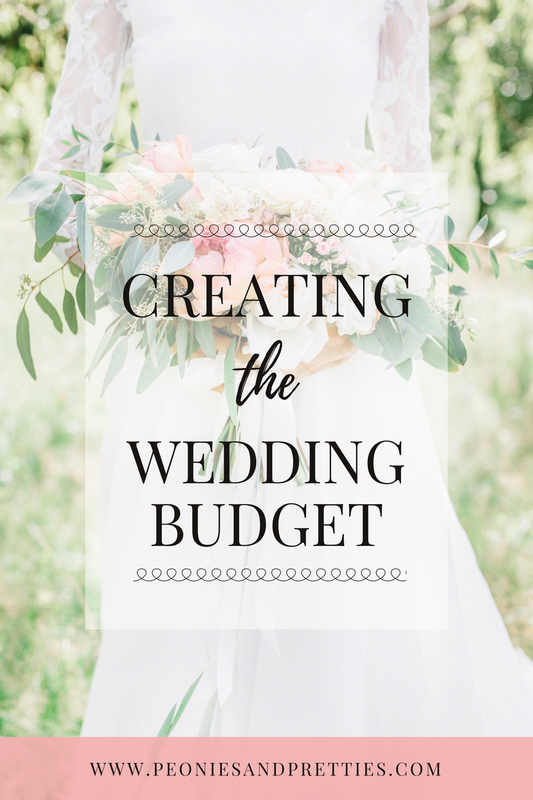 Your budget may determine whether you have a smaller wedding or a bigger one. 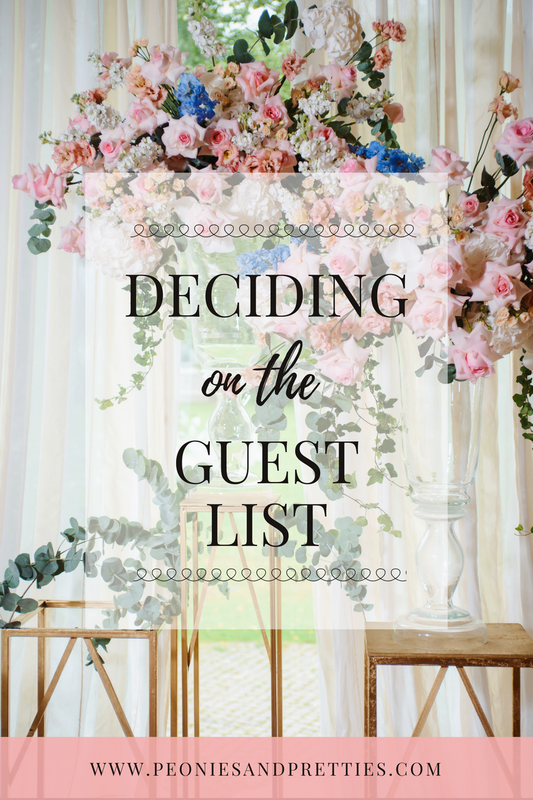 When choosing who to invite we made a list of all the people we couldn't imagine not being there, and then a list of people that we'd love to come if we could afford it. This meant we had a minimum number and a max, which made it easier when we were looking at venues. When you first get engaged it can be really overwhelming and hard to know where to start. 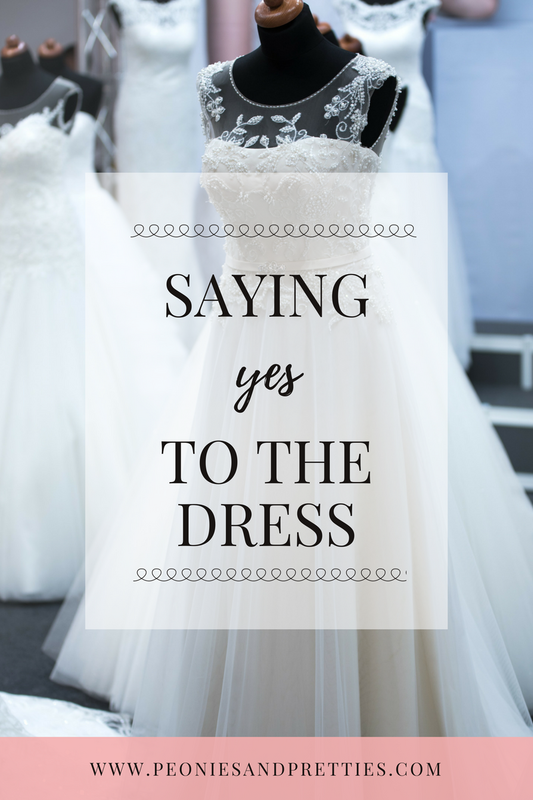 Between choosing the venue, deciding on flowers and buying your dress there is so much to consider. 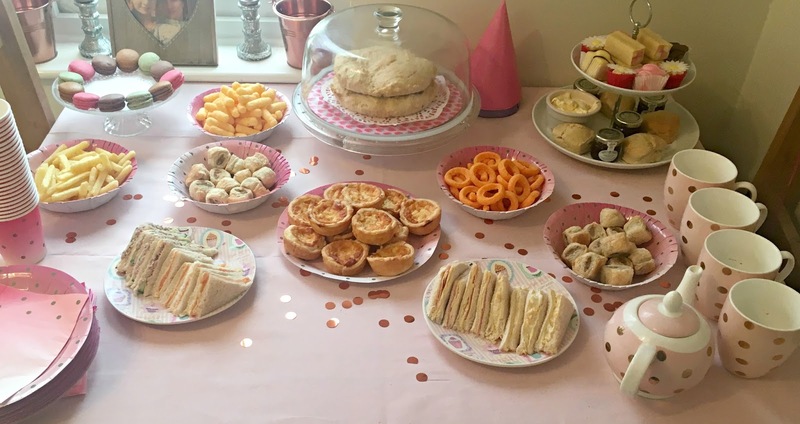 Before any of this you need to decide on your budget. 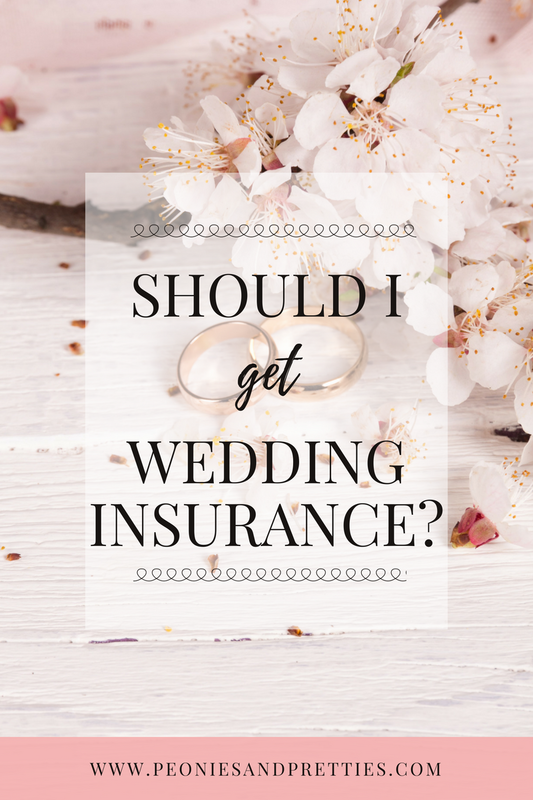 With the average cost of a wedding in the UK being an incredible £25,000 there is a lot to think about! 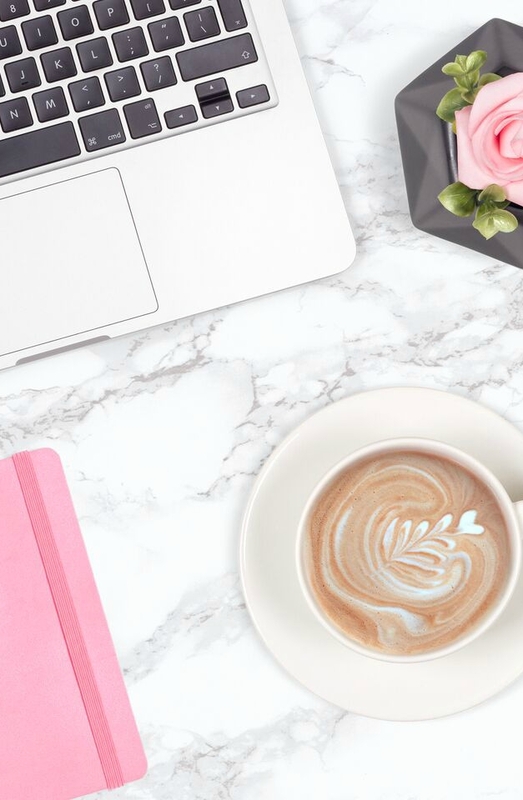 With Wedding season in full swing, chances are you have a bride to be in your life, what better time to put together a little gift guide of thoughtful and helpful gifts for you to treat them to. Whether they are newly engaged or the soon to be married there is something on this list for them! I recently got engaged so this is also a kind of wish list for me too as I start the stressful yet exciting process of planning our wedding. 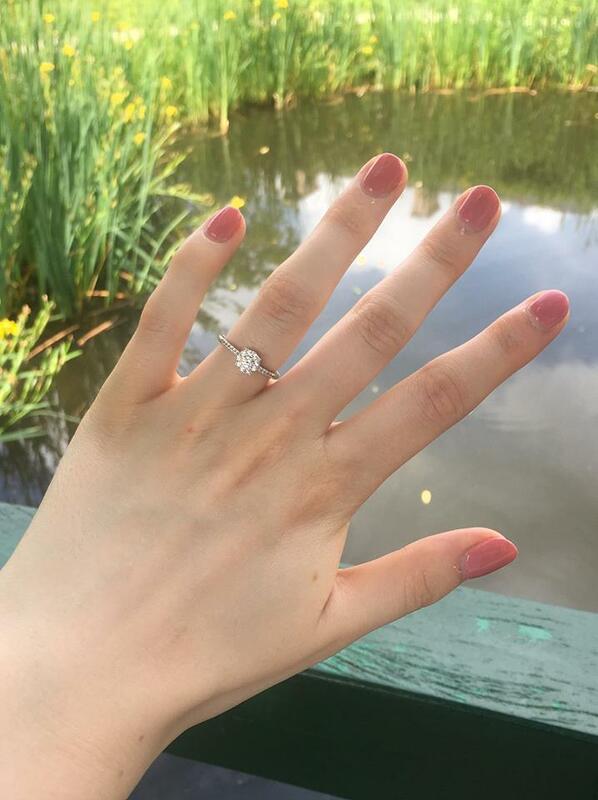 I can't quite believe I'm writing this but Luke and I are engaged! I am so excited for the next stage in our journey and I really couldn't be happier. 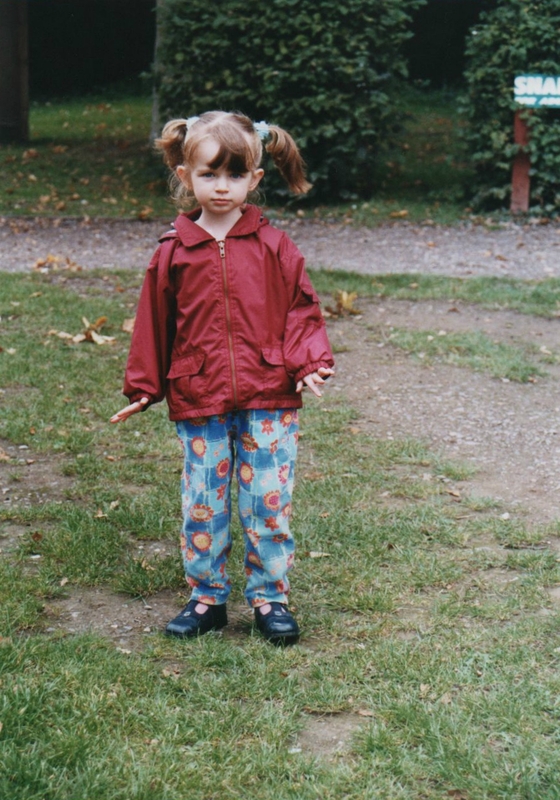 20 years ago, Look at that 90's fashion! Tomorrow I will be turning 23, to be honest it feels like it was yesterday that I was turning 18 and finally becoming an 'adult' so I can't believe it's my 23rd Birthday tomorrow. Whilst I think the last 5 years have been the most important in terms of learning new things, there are so many things I've learnt over the last 23 years that have really made me who I am today. Getting Motivated & Finding Your Niche? I love blogging, it’s no secret. That being said I’ve been struggling to decide what I type of blog I want to have. For the last four years it has been about beauty or fashion whilst not really having an obvious aim. Whilst I still love beauty, and fashion I don’t love them as much as I once did and so it has been hard to focus and stay motivated.